NARRAGANSETT, R.I., Nov. 5, 2018 — For the next three years, researchers from the National Oceanic Atmospheric Administration, the University of Rhode Island and Woods Hole Oceanographic Institution will look into the ocean to help improve the quality of data collected by satellites more than 500 miles above. Led by scientists with NOAA’s Northeast Fisheries Science Center and National Environmental Satellite, Data and Information Service, the team hopes to determine how microscopic algae, also known as phytoplankton, in the ocean absorb and scatter light, and how the pigments or colors of the phytoplankton can be better identified and measured by satellite sensors. The team from URI’s Graduate School of Oceanography will collect water and continuous optical data, and Woods Hole researchers will observe phytoplankton samples during six NOAA Fisheries Ecosystem Monitoring Survey cruises, known as EcoMon, over the next two years, with the project’s second cruise scheduled later this month. “The collection of continuous optical data and coincident phytoplankton composition across the dynamic range found on the northeast shelf will be invaluable in developing well-validated satellite estimates of phytoplankton size composition and functional groups,” said Colleen Mouw, an assistant professor of biological oceanography at GSO and co-principal investigator on the project. “Ultimately, through the development and tuning of algorithms specific to the Northeast Shelf, we will create a time series of phytoplankton functional groups that will be used as inputs for ecosystem models as the base of the marine food web,” she said. EcoMon sample collection occurs six times a year over the Northeast U.S. continental shelf from Cape Hatteras, North Carolina, to Cape Sable, Nova Scotia. Two EcoMon surveys are conducted jointly with the Northeast Fisheries Science Center’s bottom trawl surveys in spring and autumn. The other four surveys in winter, late spring, late summer and late autumn are dedicated to plankton and hydrographic data collection. Researchers from the Northeast Fisheries Science Center have been collecting plankton and hydrographic data in waters off the Northeast U.S. coast six times a year since the early 1970s. EcoMon is one of the longest continuous programs at the center, which has also conducted the spring and autumn bottom trawl surveys each year since the 1960s. The project is funded by the Joint Polar Satellite System Proving Ground and Risk Reduction Program, established in 2012 by NOAA and NASA to develop new applications for data from the nation’s new generation of polar-orbiting environmental satellites, and to improve the quality of the data collected. URI’s Narragansett Bay Campus is home to the URI Graduate School of Oceanography (GSO), one of the world’s premier oceanographic institutions. Founded in 1961, GSO has built a reputation for excellence in deep water oceanographic research, coastal planning and management, sustainable fisheries and monitoring the health of Narragansett Bay. With operations, researchers, faculty and students worldwide, the Bay Campus education and outreach programs train the next generation of scientists and policymakers, while ensuring Rhode Island’s K-12 teachers and students gain an appreciation for the importance of ocean science through a variety of hands-on programs. 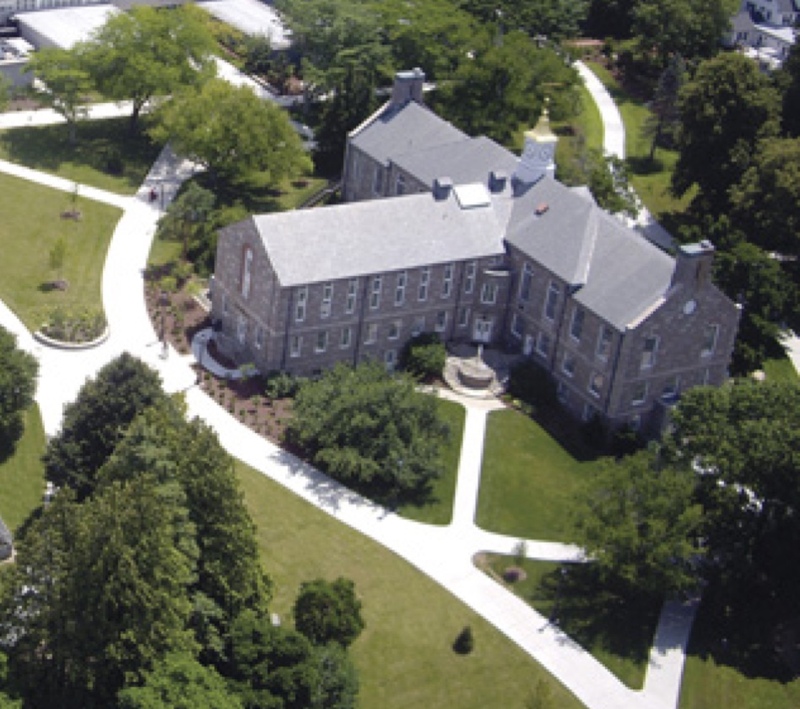 On Nov. 6, Rhode Islanders will vote on Question 2, a $70 million higher education general obligation bond that includes $45 million for upgrades to the Narragansett Bay Campus. If approved, proceeds from the bond will be used to improve the GSO’s pier (required to accommodate a newly awarded Regional Class Research Vessel from the National Science Foundation worth about $125 million), construct a 20,000-square-foot Ocean Technology building, a 12,000-square-foot Marine Operations building and fund other necessary improvements to campus facilities. 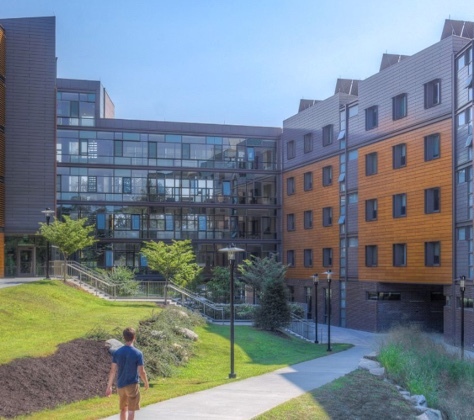 Rhode Island College would receive the remaining $25 million. Support the University of Rhode Island. Read At-a-glance numbers about URI. 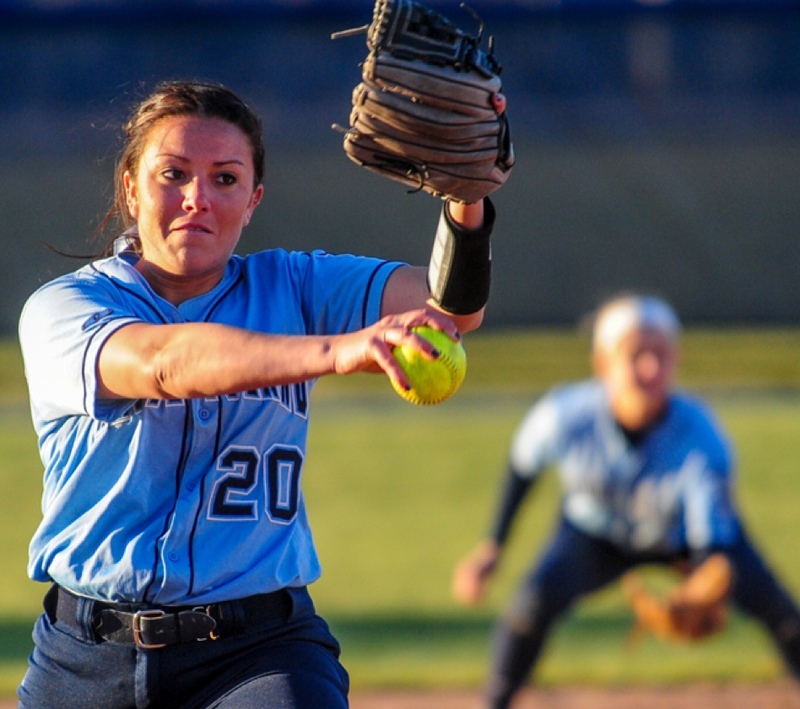 See what sets URI apart: Visit Why URI. 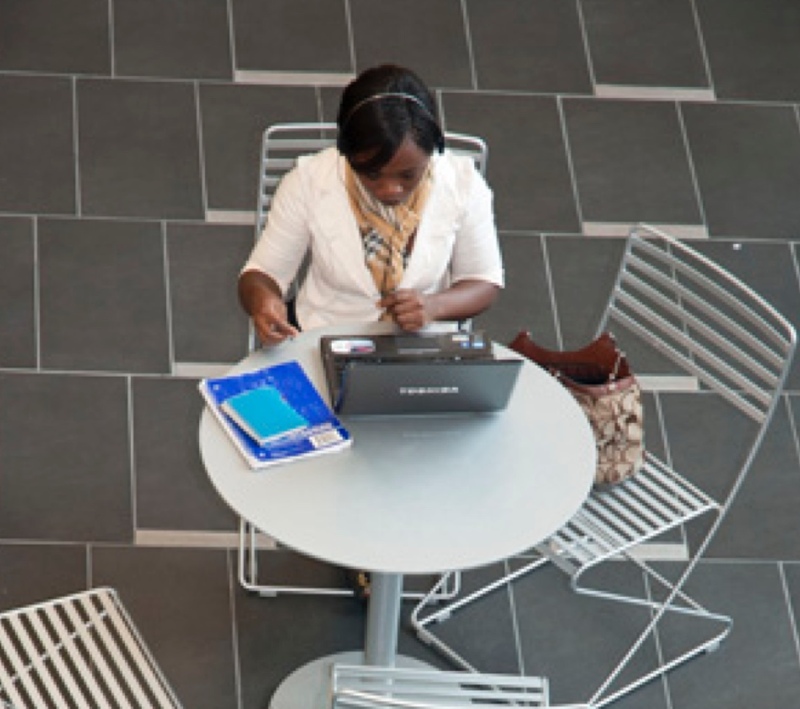 Find your major in URI's Undergraduate Programs. 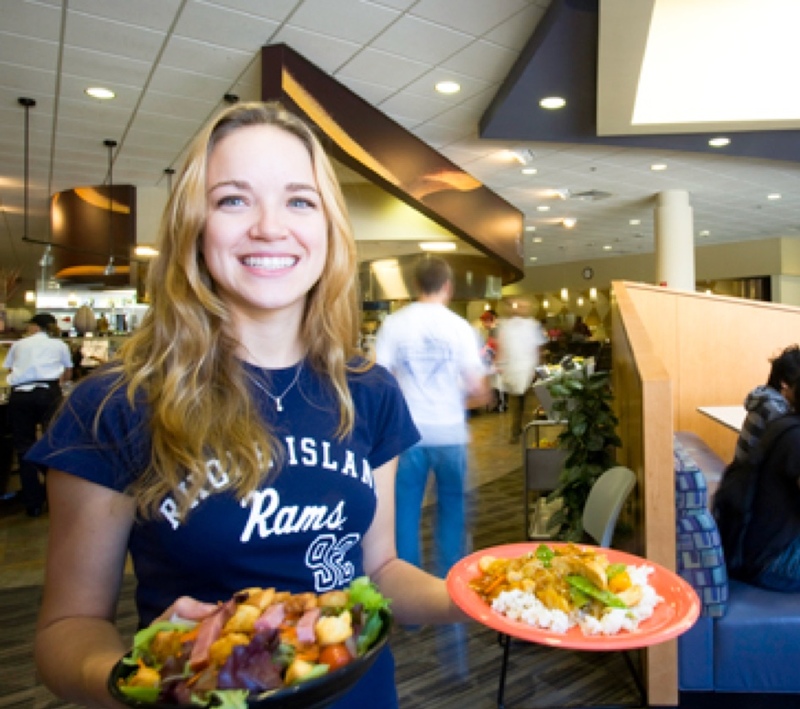 Experience one of our residence halls in 360° on our virtual campus tour. 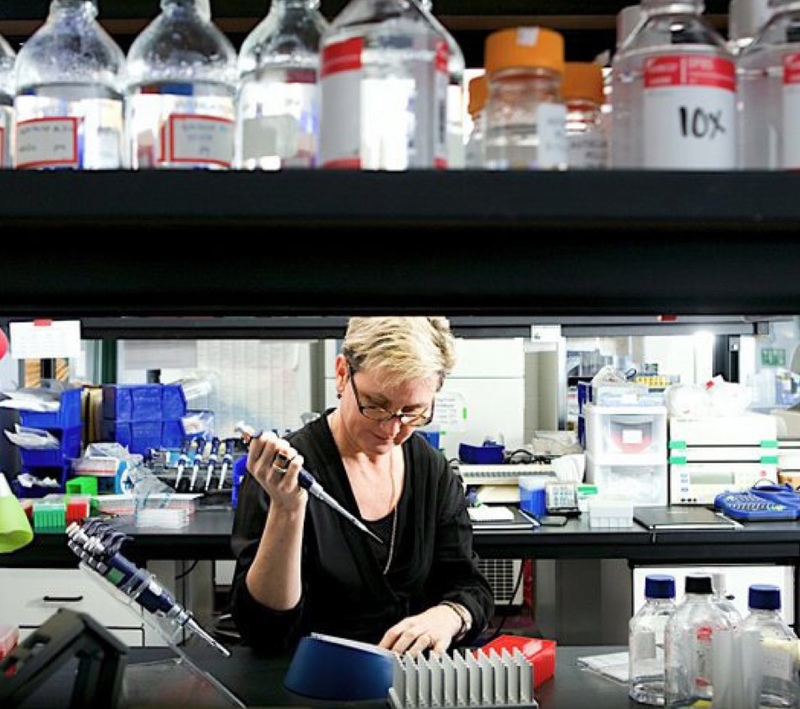 Learn about URI-developed technology at the URI Research Foundation. 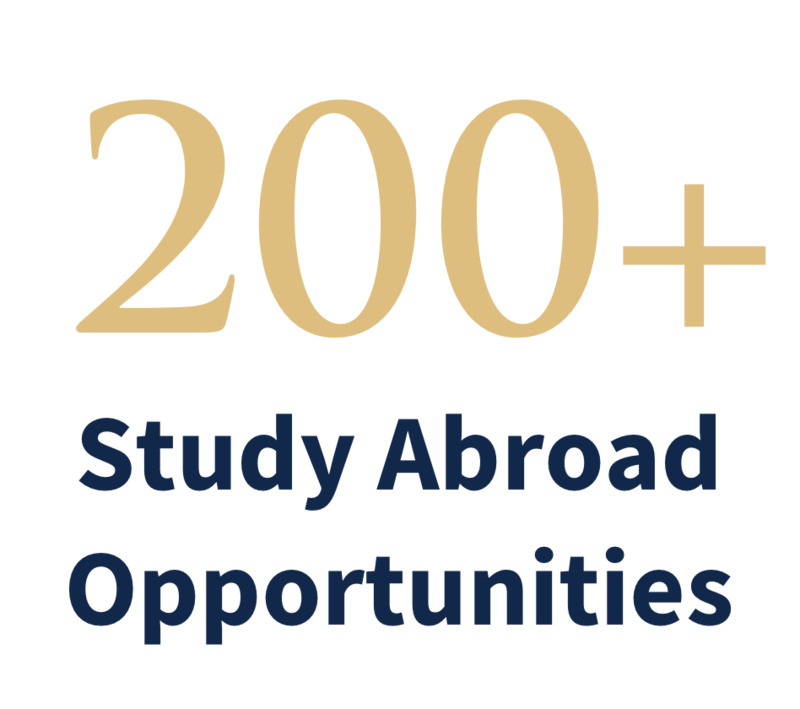 Study abroad in one of many available international programs.